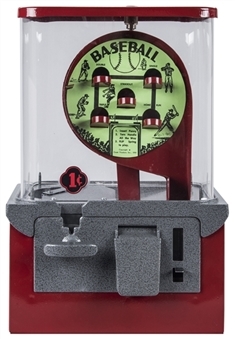 Offered here is a one-cent baseball game produced in 1958. 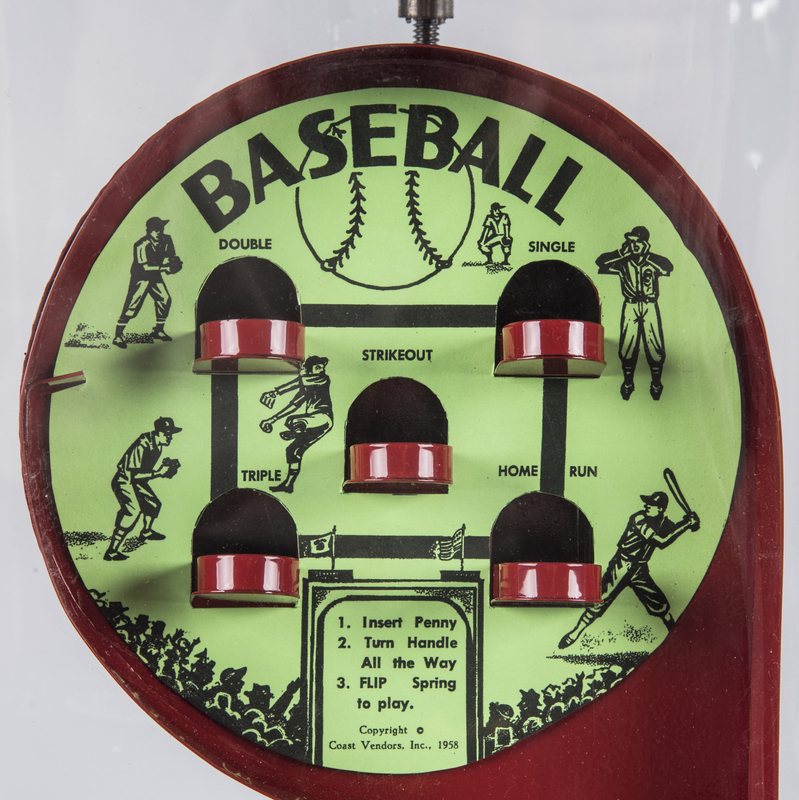 This arcade-style game features a large circular baseball field with openings for strikeouts, singles, doubles, triples, and home runs. 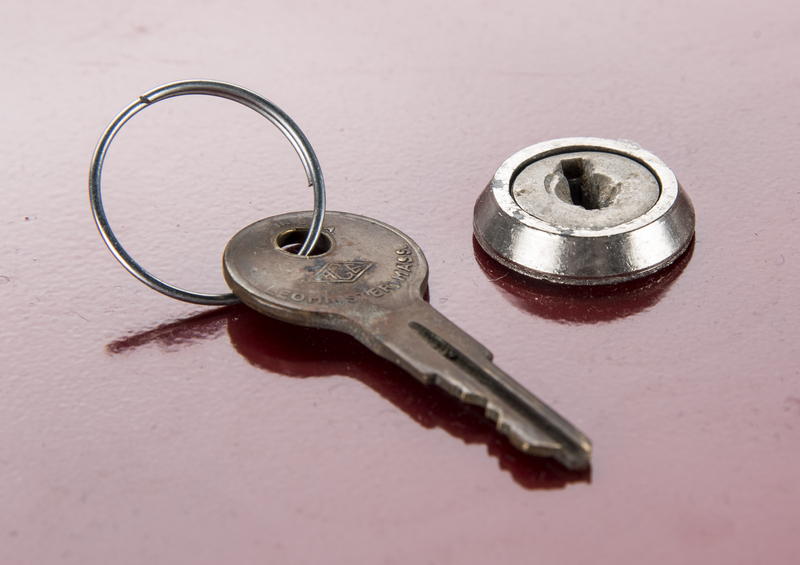 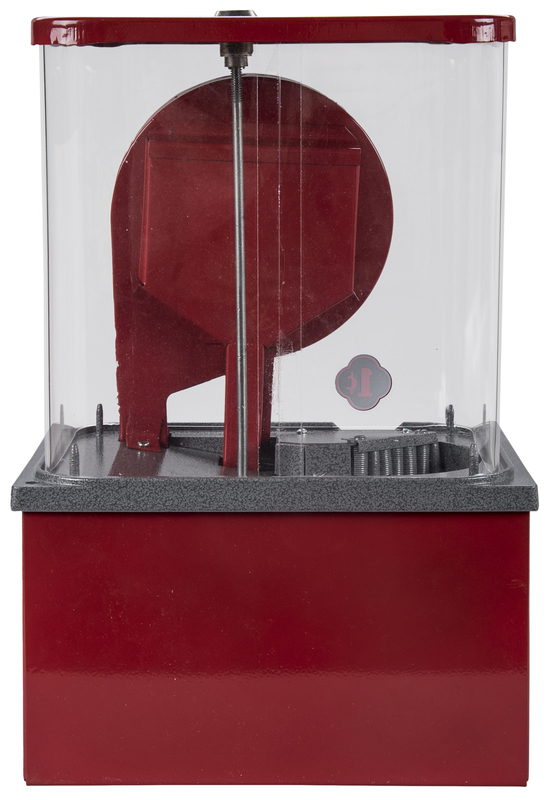 This game is constructed of a red metal base with a slot and handle for the player’s penny, a lever to put the ball in play, and a flap for distributing prizes. The game measures approximately 15.5 x 10 x 7 inches and weighs roughly 11 pounds. 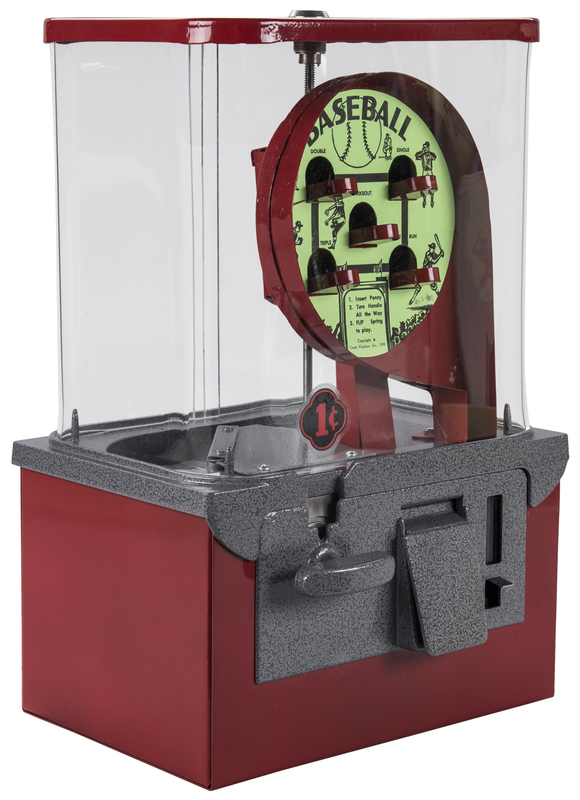 It appears to be in working order, however no balls or prizes are included in this lot.